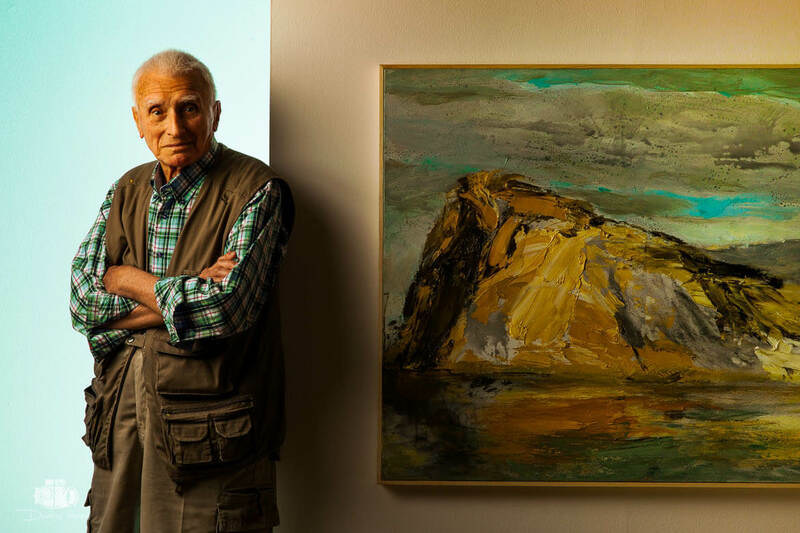 Panayiotis Tetsis (Greek: Παναγιώτης Τέτσης 1925 – 5 March 2016) was a Greek painter. Tetsis was an exponent of the post-impressionistic seascape tradition. In 1949 Tetsis along with Nikos Hadjikyriakos-Ghikas, Yannis Moralis, Nikos Nikolaou, Nikos Engonopoulos and Yiannis Tsarouchis, established the “Armos” art group.